I grew up playing games like Castlevania and Metroid on the NES. No matter how far technology pushed boundaries with videogames, these side-scrollers were always reliable. Over the years, I’ve found myself coming back to them time and time again – and craving the amazing gameplay they offered with simple yet beautifully designed graphics. I consider Castlevania: Symphony of the Night to be one of the greatest PlayStation games of all time, and one of my personal favorites. I’ve gone back countless times, playing on every system it’s been released for, and hoping for the day that someone will come out with a game that compares. Thanks to developer Motion Twin, I’m happy to report that the time is now – and the game is Dead Cells. Upon first play I was hooked. Here I was, dropped into a mysterious castle, with nothing but a sword. The backgrounds in the ominous setting are gorgeous, packed with color and beautiful lighting. And there was something familiar – a map in the corner of the screen, not yet uncovered until I moved to each area. This brought a huge smile to my face. Moving around the castle becomes easier as you unlock teleportation areas – which allow you to travel between any of the other teleporters you’ve been to during the stage. The enemies are tough. I won’t lie, right from the beginning they present a challenge for the player. As you learn their patterns, it becomes easier to deal with their attacks – jumping, dodging, and blocking them if you choose to equip a shield. But then again, you might choose to pick up a bow-and-arrow instead. That’s one of the things that makes the game great – you decide how you will tackle each area, and there isn’t a huge inventory to worry about. You get five slots. No more, and no less. Two are for your primary weapons – or a weapon and a shield. One is for a special item or ability you can craft. And the other two are for expendable weapons like grenades. You don’t have the option of lugging around four or five of your best swords, different shields or weapons to call for when deemed necessary. You decide what to pick up, and consequently what to leave behind. Choose wisely, and have no regrets (at least until you die and have to start from the beginning again). That’s right – if you die, you start all over. No need to worry when that next checkpoint will finally come, or scour for a spot to save your game. Choose your path, choose your weapons, know your enemy, and try to make it through to the end. Choose unwisely, and you see yourself back at the beginning of the castle – with none of your equipment from before. 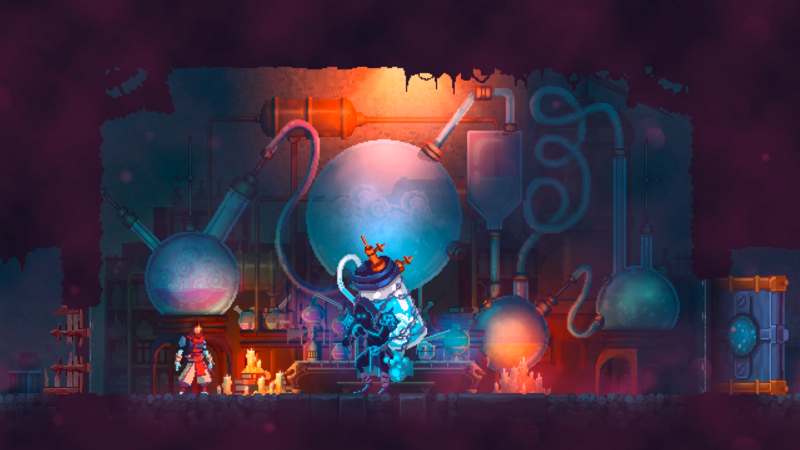 Your only hope for survival is to collect cells, which will allow you to unlock permanent upgrades – if you can make it to the end of the level. Every time you die, you lose a certain amount of cells. If you last long enough, you can save up your cells for better abilities – which will carry over the next time you start the game. These will allow you to reach new areas, hopefully getting you one step closer to being able to finish the game. As you defeat enemies, you will collect coins that can be used to purchase new items – like swords, bows, grenades, etc. But be warned – these items and your funds will be lost if you die. The combat system is very intuitive, and will seem familiar if you have played other action-platformers like Castlevania. Learning how to dodge enemy attacks by rolling quickly becomes necessary, and learning their patterns is a must. There’s too much on the line to simply swing your sword around and hope you hit something. 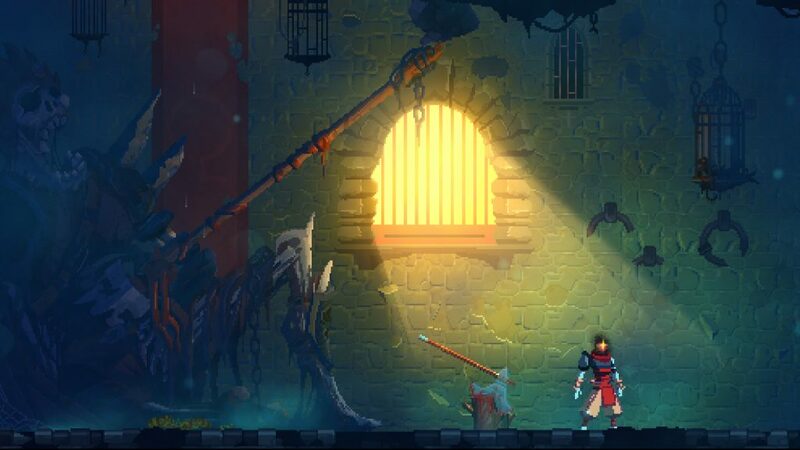 I’m a sucker for pixel art, and we are living in a renaissance of beautiful 2D games to choose from. 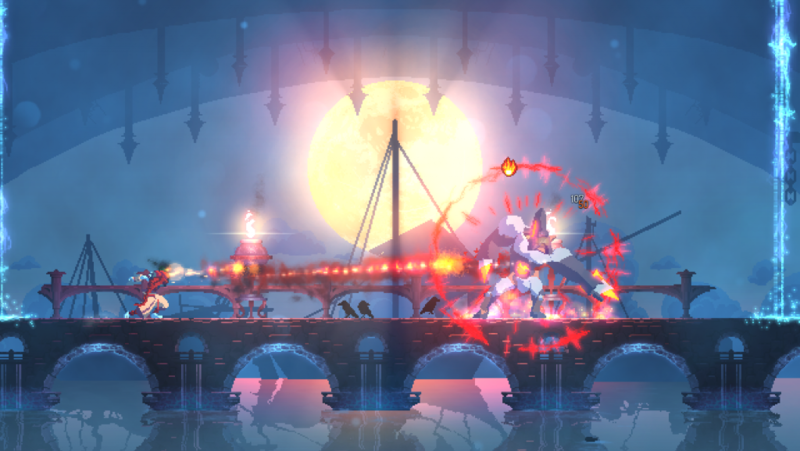 Dead Cells absolutely falls into this category with its fantastic gothic designs. Not only does the gameplay feel familiar, but the gorgeous character designs and scenery really make the game feel like a spiritual successor to the Castlevania series that I grew up loving. And living in the era of HD, with consoles more than capable of pushing these graphics to their fullest potential, makes playing it even more of a delight. Everything looks so great and moves so smoothly – while retaining a classic gameplay feel. 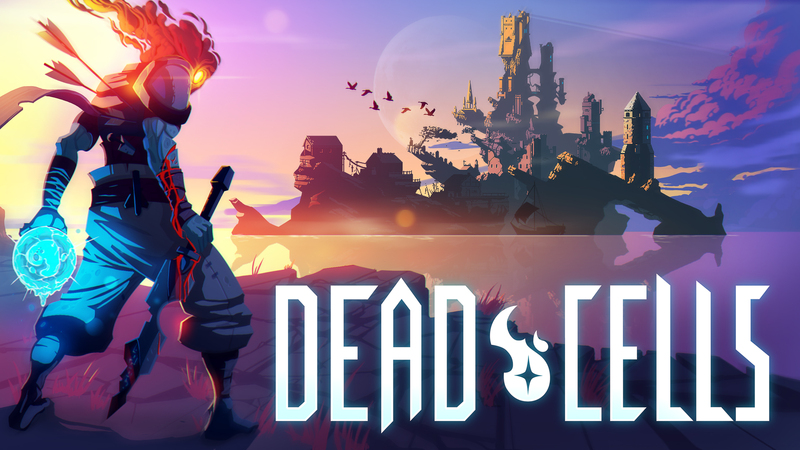 I had heard a lot of great things about Dead Cells, but playing it exceeded my every expectation. I can finally stop asking, “when are we going to get a sequel or remake of Symphony of the Night,” and see how far I can get in this incredibly challenging yet rewarding “Metroidvania” adventure. 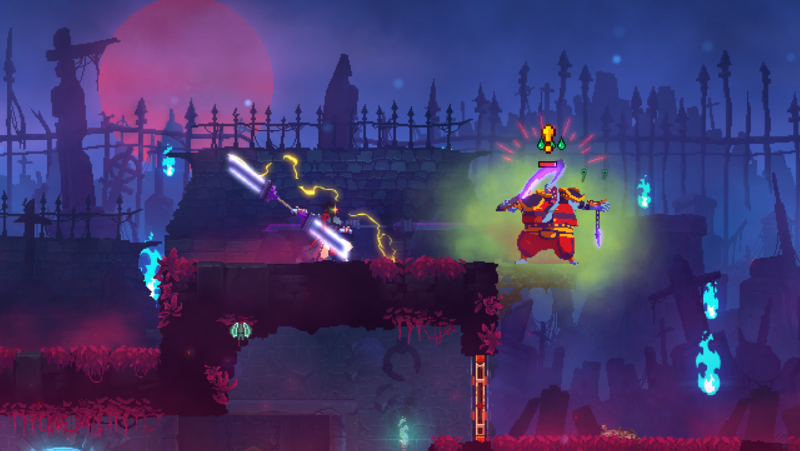 Dead Cells is out now for PC, PS4, Xbox One, and Nintendo Switch.